“Strictly speaking, dreams are images and imagery, thoughts, sounds and voices, and subjective sensations experienced when we sleep. This can include people you know, people you’ve never met, places you’ve been, and places you’ve never even heard of,” explains Charles W. Bryant, host of the Stuff You Should Know podcast. From personal experience, you know some dreams are mundane and forgettable, while others are thrilling. Sometimes we wake up relieved to have escaped a frightening situation, and other times we wish we could go back. There’s also the possibility that dreaming entails a combination of these functions, and more, but the very nature of when they occur (rest) means we probably won’t ever learn their exact purpose or function. It’s fairly well known that certain foods can have an impact on how easily you fall asleep (or stay awake), but did you know that people often experience crazy, vivid dreams after they eat spicy food for dinner? “Some experts suspect that this could be because fiery foods raise your body temperature, which can cause you to have worse sleep. If you’re slightly more conscious, you might be more likely to remember your dreams more clearly,” Marygrace Taylor writes for Amerisleep. Some people — an estimated 12 percent of the population — dream only in black and white. Most interesting is the fact that people over the age of 65 are far more likely to dream in black and white than those under the age of 35. Some postulate this has something to do with exposure to media, since older adults grew up with black and white television, while younger adults have been raised on color. Despite all the crazy, fictional, strange things you’re capable of dreaming up in your sleep, you can only see faces you know. Experts insist our brains cannot imagine or invent new faces. That means every face you encounter is one you’ve seen before – even if just in passing. You may be surprised to learn that blind people can also dream – though it’s not necessarily in the same way that you or I do. Individuals who became blind after birth can always see in their dreams. Those who were born blind still dream, but can’t see. They experience their dreams through other senses, including smell, sound, and touch. The content and substance of your dreams might not seem normal, but the process of dreaming is utterly natural. 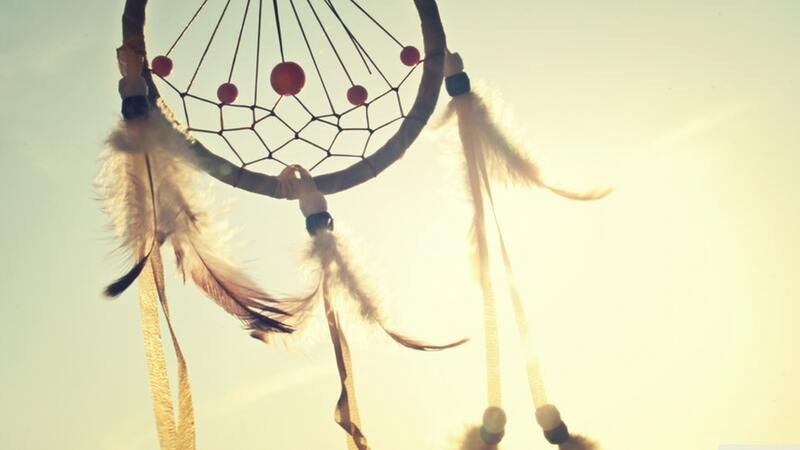 We’ll never understand certain specific aspects of dreams, but it’s exciting to postulate and theorize about what could be happening in our brains. The next time you seek to start a conversation, share these facts, and you’re sure to grab someone’s attention.